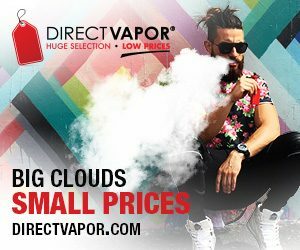 Keep It 100 Ejuice brings you a flavor for every mood from creamy to fruity you truly can’t go wrong with this juice line. 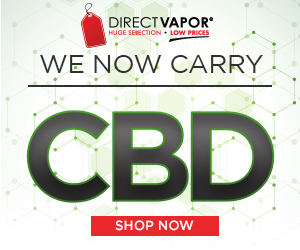 With intense flavors that come in 100ml chubby bottles this company brings you the most flavor for low prices! 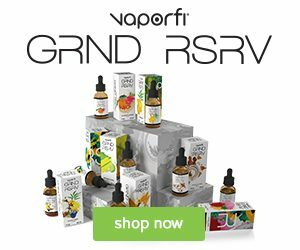 Since 2014, Keep It 100 Ejuice has brought their devoted fan base high-quality juice and new flavors so often that has them coming back for more and more. Blue Slushie is the perfect vape juice to kick start your day and to continue vaping throughout the entire day. With the delectable flavor of tangy blue raspberry and sweet strawberries, no juice will make you jump for joy like this one. With a menthol foundation, this juice leaves you feeling refreshed and ready for whatever is going to be thrown your way every day! As you inhale, the rush of tart blue raspberry hits your taste buds and gives them a jolt. A revitalizing flavor that is like no other. As you exhale, your taste buds are soothed by sweet strawberries and a ice flavor that will remind you of your favorite corner store Icee drink. The perfect mixture of saccharine strawberries and flavorful kiwis will overwhelm your senses and excite them to no end. Bright, intense flavors is what this juice offers, quenching even your most bone breaking thirst. On the inhale, the sweet, sugary taste of fresh strawberries hits your tongue leaving your mouth watering with delight. On the exhale, the sweetness mixes with the tangy taste of kiwis creating the most extraordinary tangy-sweet combo you’ll ever find. Kiberry Killa is one of the most succulent juices on the market now leaving all of your desires satisfied and smothering all traces of your thirst. Bringing you back to your youth of eating cereal everyday before school, Krunchy Squares is the exact flavor of your favorite cinnamon toast cereal. The flavor of cinnamon swirling around your mouth mixing with creamy milk is such a delectable taste that once you try it, you won’t be able to put it down. Bring your favorite cereal with you everywhere with Krunchy Squares. As you inhale, the taste of sweet cinnamon kisses your taste buds, awakening them in the most delightful way. 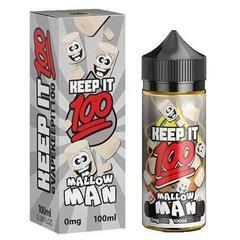 As you exhale, the creamy milk flavor combines with the cinnamon leaving you to ponder on if your vaping or eating cereal, just without the crunchiness. Have you ever tried the yummy fusion of sugar cookies covered in marshmallow fluff? With this juice, that is the exact flavor you get! 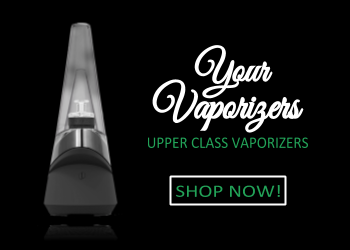 You no longer have to worry about adding on a few pounds with dessert when you can just vape it! Trust me, the delightful flavor of sugar cookies with marshmallow fluff slathered on top is one of the most satisfying tastes that will hit the spot every time! On the inhale, your taste buds are greeted with the succulent flavor of a sugar cookie freshly cooled from the oven. On the exhale, the gooey sugar cookie flavor is combined with the creamy fluff of marshmallow creating a taste that will send your sugar craving to a whole other world! If tropical flavors are your thing, then this is the juice for you. Peachy Punch is a fruit juice concoction that is so delightful that once you take one puff you will not want to vape anything else. With the tastes of freshly harvested strawberries, syrupy southern peaches, delicious apples, and exotic mango. As you inhale, the delectable flavors of sweet strawberries and mango dance across your taste buds leaving a delightful feeling behind. As you exhale, the fusion of southern peaches, and crisp apples combine with the taste of strawberries and mango resulting in one of the most refreshing, flavor packed juices on the market. Everyone’s favorite candy is the pink candy right? Now, you won’t have to buy an entire bag of different flavored candies just to eat the pink ones and let the others just sit there. Pink Burst brings you the yummy taste of your favorite pink candy making you able to take it anywhere you go and allows you to not waste your money on an entire bag of candy. As you inhale, the tasty flavor of candied strawberries hits your tongue leaving your taste buds feeling completely satisfied and your wallet happy. On the exhale, the wonderful flavor of strawberries lingers leaving you feeling content until your next hit. Strawberry Milk brings the satisfaction of drinking a smooth strawberry milkshake to your fingertips no matter where you are! 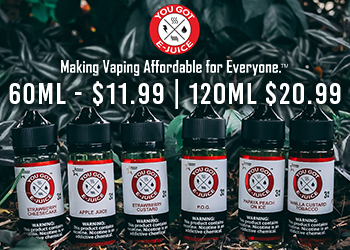 With the taste of vanilla ice cream that is jut sweet enough to send a shiver up your spine, fresh strawberries, and succulent cream, this juice creates a blend of flavors that is like no other. On the inhale, your taste buds are immediately calmed with the taste of sweet vanilla ice cream. Then, the succulent strawberry flavor intertwines with the ice cream, making for a creamy, sweet strawberry flavor. On the exhale, the fresh cream washes away the creamy strawberry flavor leaving your taste buds feeling content. The creamy wholesomeness of this juice is honestly jaw dropping. Mixing together the sweet, creamy flavor of almond milk with addicting vanilla, this juice has a very unique taste that is so intoxicating you won’t be able to put it down. With the authentic taste of almond milk that is sweet enough to add some extra oomph to your day. 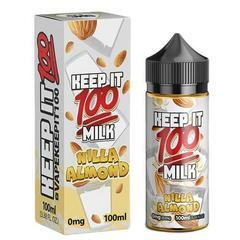 Keep It 100 Nilla Milk has a subtle taste of nuttiness, but is quickly washed away with the sweet taste of vanilla. On the inhale, your taste buds are shocked with the flavor of almond milk and sign in happiness. On the exhale, the slight nutty flavor is completely washed away with vanilla.